Artificial intelligence (AI) software can help determine the make and model of implanted cardiac rhythm devices (CRDs) more accurately and quickly than current methods, according to a new study. The software, developed at Imperial College London (Imperial; United Kingdom), will help emergency staff do away with current approaches to determine the model of a pacemaker or defibrillator, which involves comparing a CRD’s radiographic appearance with a manual flow chart. 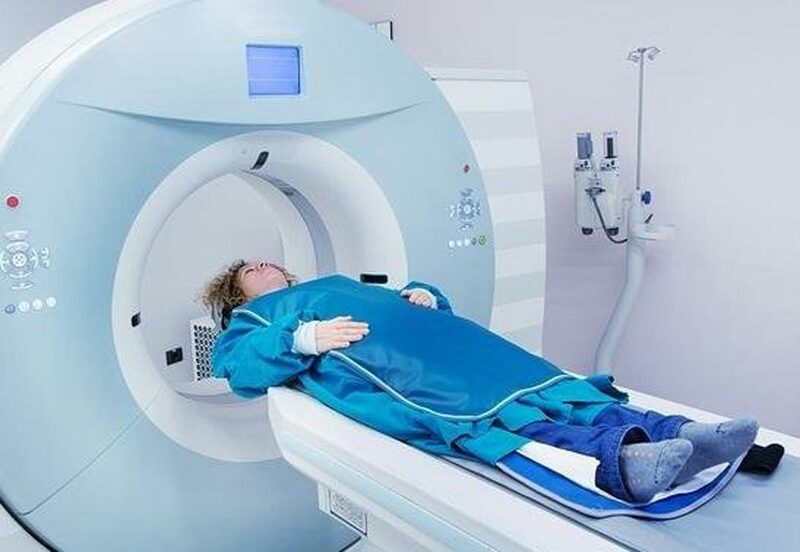 For the study, the researchers extracted the radiographic images of 45 CRD models from five manufacturers. A convolutional neural network (CNN) was then developed using a training set of 1,451 images. The CNN was then tested on a set contained an additional 225 images, consisting of five examples of each model. 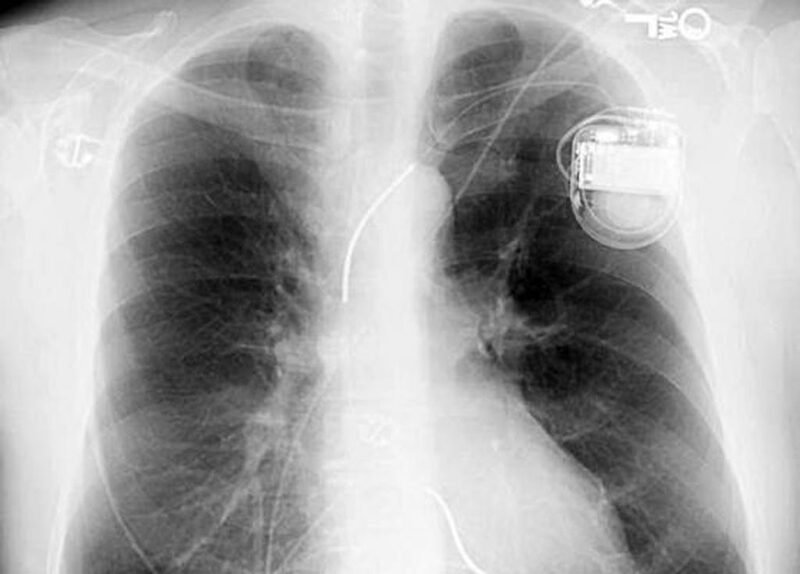 Image: A new study claims that artificial intelligence (AI) software can help identify pacemaker information faster than current methods (Photo courtesy of iStock). The network’s ability to identify the manufacturer of a device was then compared to cardiologists using a flowchart. The results showed the CNN was 99.6% accurate in identifying the manufacturer of a device, and 96.4% accurate in identifying the model group. Among the five cardiologists who used the flowchart, median identification of manufacturer accuracy was 72%, and model group identification was not possible. The study was published on March 27, 2019, in JACC: Clinical Electrophysiology. CNN’s use a cascade of many layers of nonlinear processing units for feature extraction and transformation, with each successive layer using the output from the previous layer as input to form a hierarchical representation.